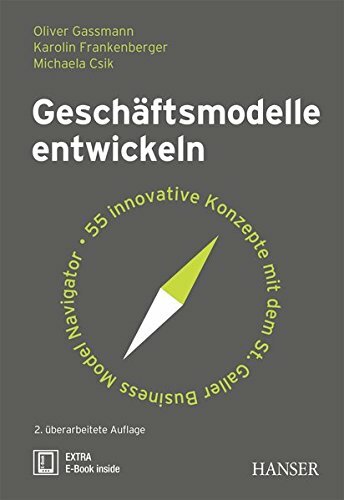 Geschäftsmodelle entwickeln: 55 innovative Konzepte mit dem St. Galler Business Model Navigator bei ZUM KAUFEN Online kaufen. "The St. Gallen Business Model Navigator offers a great opportunity to challenge our habitual thinking concerning business models and revenue generation." "An aspiring field such as New Space really benefits from the St.Gallen Business Model Navigator because the market will be defined by a variety of innovative business models - going through all the possibilities is a real competitive advantage!" Skargat: Die gesamte Saga. GOLDEDITION.